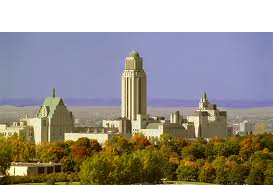 GRASTA-MAC 2015 will be held in Université de Montréal, Montréal, Canada. Distributed robot computing is the study of complexity and computability in systems where the computational entities themselves are capable of movement within the spatial universe they inhabit. The field has applications in areas as diverse as autonomous robots moving in a terrain, software agents moving in a network, autonomous intelligent vehicles, wireless mobile ad-hoc networks, and networks of mobile sensors. Graph searching involves a team of mobile agents (called searchers or pursuers or cops) that aims at capturing a set of escaping agents (called evaders or fugitives or robbers) that hide in a network modelled by a graph. There are many variants of graph searching studied in the literature, often referred to as a pursuit-evasion game or cops and robbers game. More about Graph searching here. 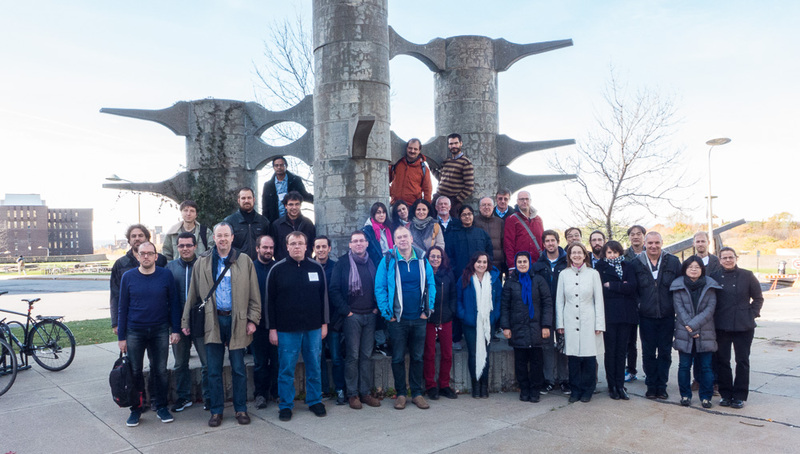 The goal of this joint research meeting between GRASTA and MAC is to bring together researchers working in these areas in order to exchange problems, ideas, techniques, and results. The objective is to create a clearer picture of the state of the art in the field, to identify outstanding open problems and research directions, and to foster collaborative investigation of selected problems. 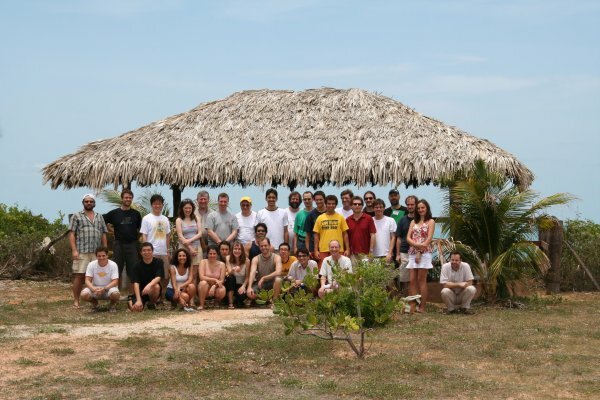 This workshop would be the 12th edition of a fruitful stream of meetings in Elba (MAC, May 2004), Anogia (GRASTA, Oct. 2006), Redonda (GRASTA, Feb. 2008), Valtice (GRASTA, Oct. 2009), Ottawa (MAC, Aug. 2010), Dagstuhl (GRASTA, Feb. 2011), Banff (GRASTA, Oct. 2012), Ischia (MAC, Jul. 2013), Cargèse (GRASTA, Apr. 2014), and Hida Takayama (MAC, Jul. 2015). last time modified : June 2015.